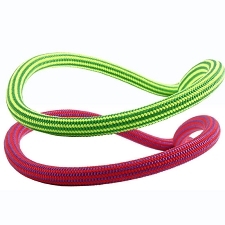 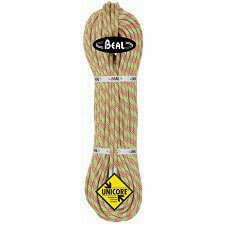 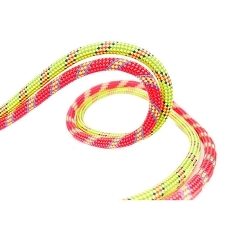 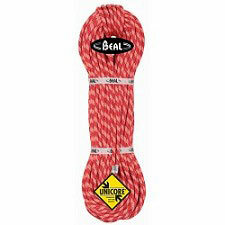 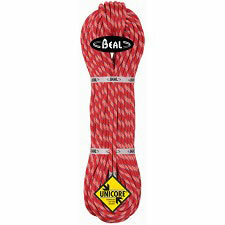 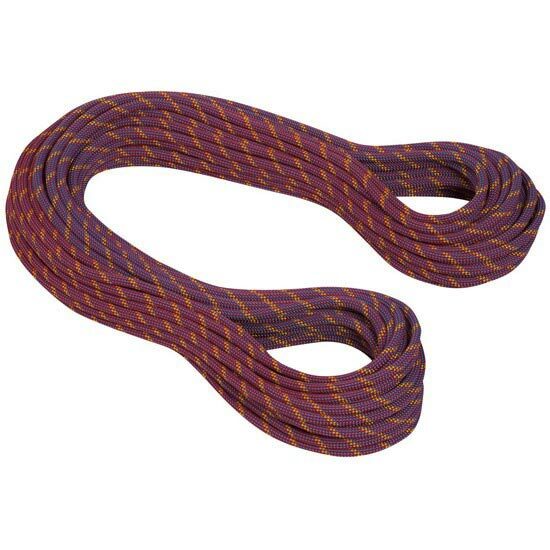 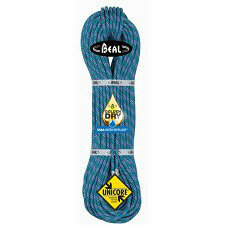 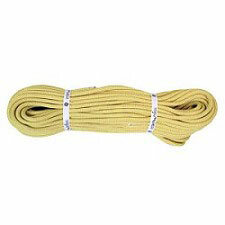 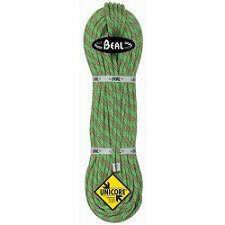 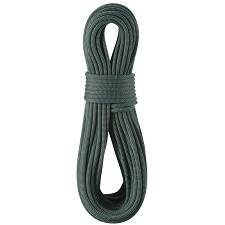 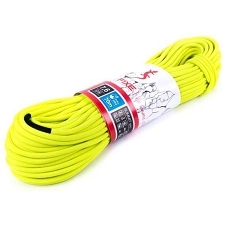 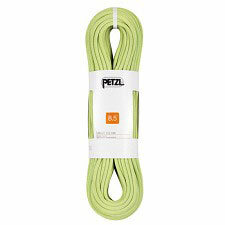 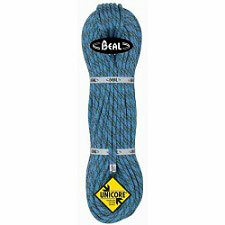 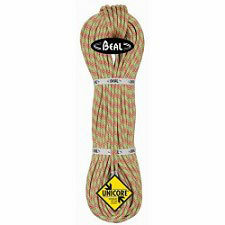 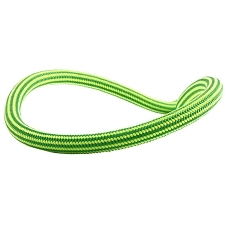 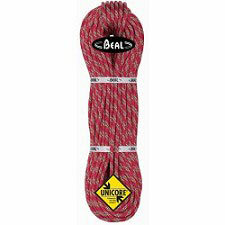 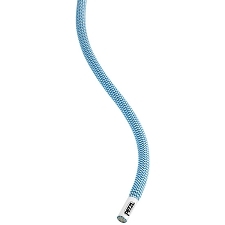 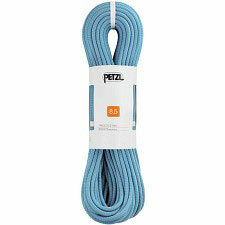 Robust double rope with high safety margins. 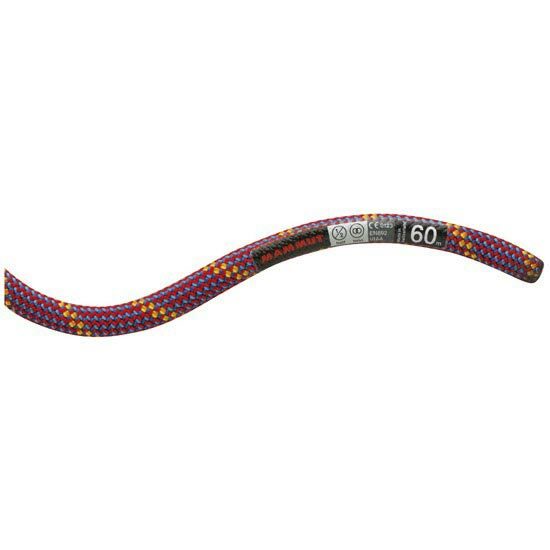 The 8.5 Genesis offers outstanding handling and excellent safety for alpine climbing routes on rock and ice as well as for classic glacier travel even in three−person rope teams. 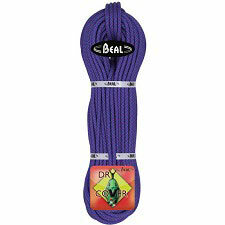 The DRY treatment guarantees long lasting protection from dirt and water. 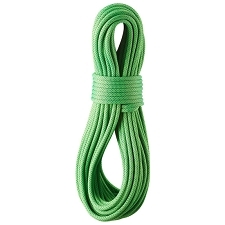 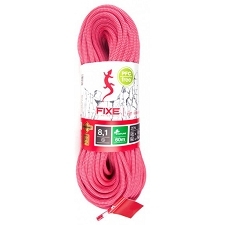 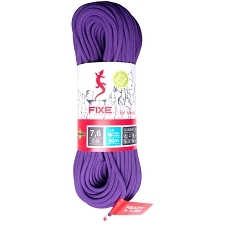 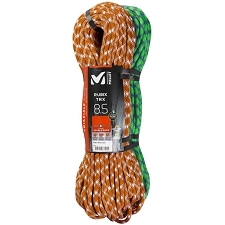 Ideal for mixed and ice climbing, classical alpinism and multipitch rockclimbing. 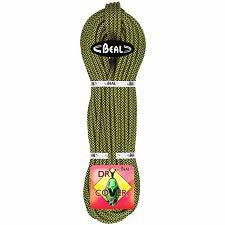 Customer Opinions "Genesis 8.5 mm Dry"